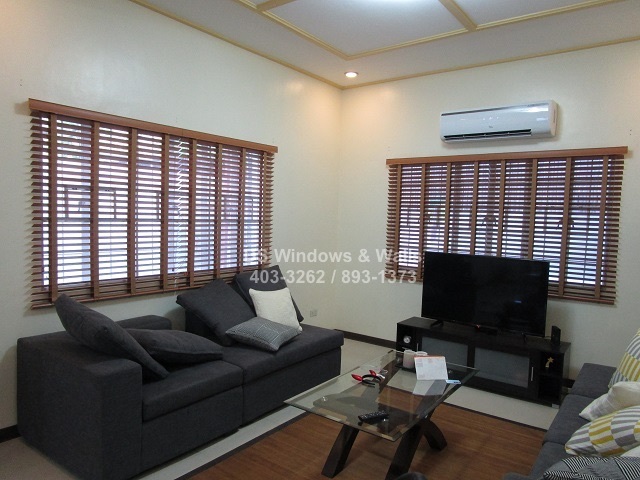 Window Blinds Philippines | Call Us at (02) 403-3262 for Free Estimate and Quotation! 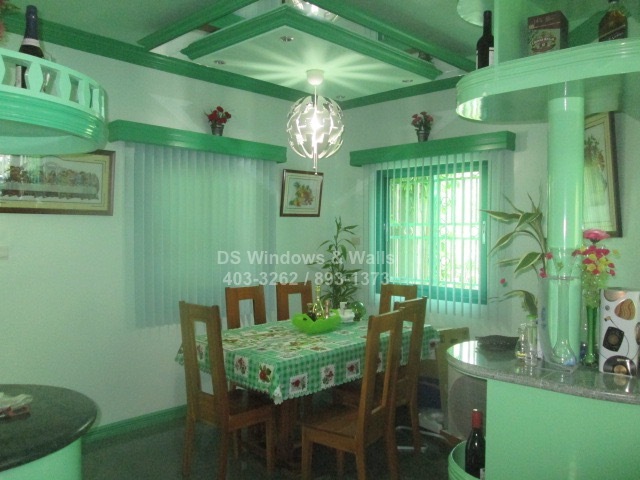 Today, we’ll be presenting some of our vinyl wallpaper projects in Batangas area. 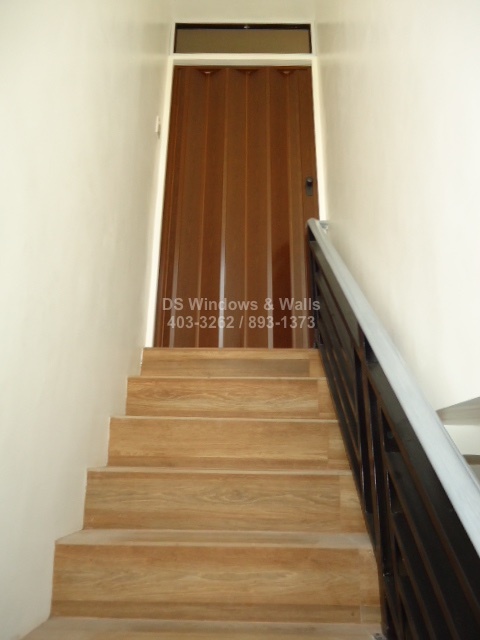 DS Windows and Walls have been operating in Batangas, Laguna, Cavite and Quezon area for over 10 years. 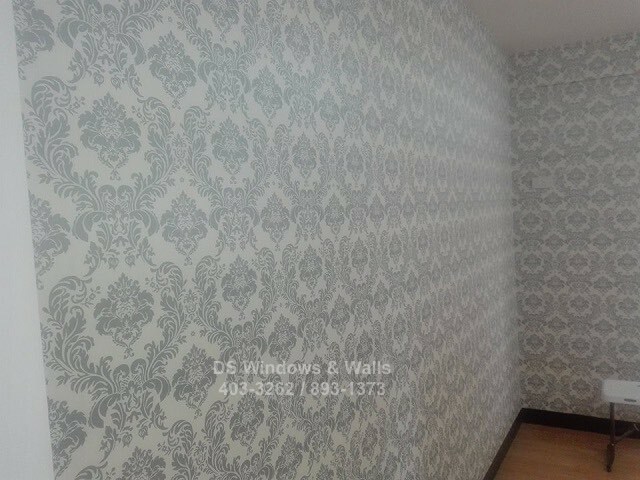 Our satisfied clients over the years are familiar with our window blinds and shades, folding doors, and carpet product lines but not generally know that we also supply and install vinyl wallpapers. For CALABARZON area you may contact Mr. Patrick Villapando at (Globe) 0917-583-0214 or (Sun) 0922-592-6111 or 0908-989-4676. 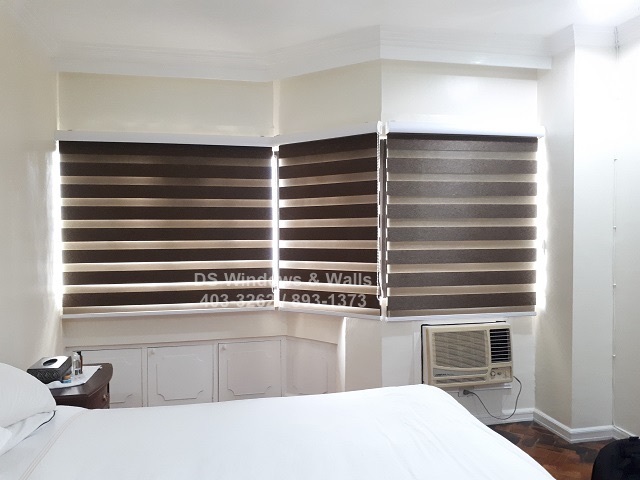 For today’s featured customer, we’re presenting roller blinds installation in Pasay City for one of our business customer. This particular customer initially only have window tint with an etching of their business name and logo. 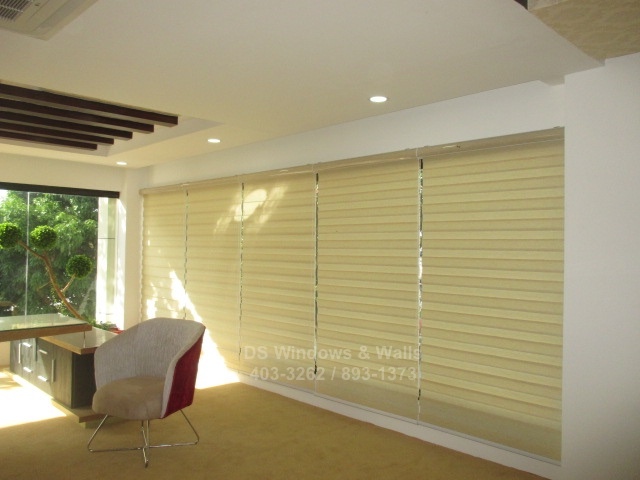 However, depending on your business location, most of the time tints are not enough to reject the heat and light coming from the outside.